Stephen Shapiro is one of the foremost authorities on innovation culture, collaboration, and open innovation. During the past twenty years, his message to hundreds of thousands of people in forty countries around the world has remained the same: Innovation only occurs when organizations bring together divergent points of view in an efficient manner. 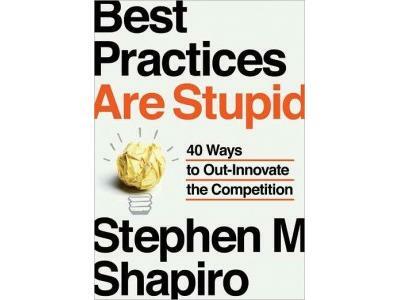 Over the years, Stephen Shapiro has shared his innovative philosophy in books such as 24/7 Innovation and The Little Book of BIG Innovation Ideas. He has also trained more than 20,000 consultants in innovation during his 15 year tenure with Accenture. 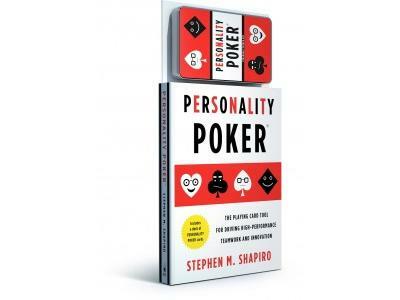 His latest creation Personality Poker, has been used by more than 50,000 people around the world to create high-performing innovation teams. 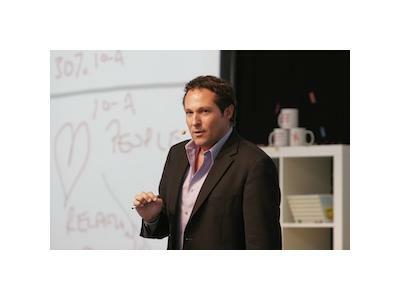 His work has been featured in Newsweek, Investor’s Business Daily, Entrepreneur Magazine, O- The Oprah Magazine, The Wall Street Journal, and The New York Times. 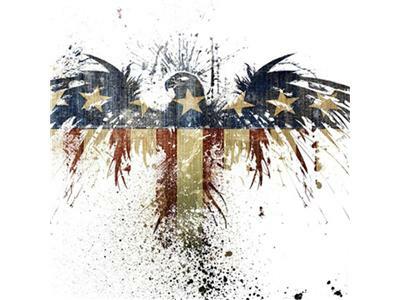 His clients include Staples, GE, NASA, BP, Johnson & Johnson, The United States Air Force, Fidelity Investments, Pearson Education, Nestlé, and Bristol-Myers Squibb.